Wireless communication technique is crucial during inaccessible disasters, military operation and natural climate adapt. Military application required secure way of data transmission and protect data from third party. 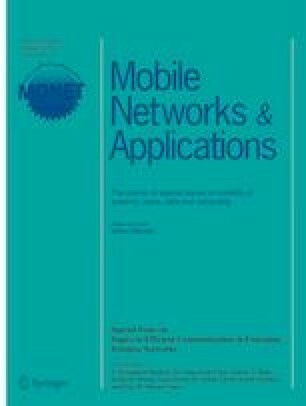 However in Mobile Adhoc Network (MANET) due to dynamic topology the nodes are prone to a variety of security attacks like modifying the data, sniffing the information, inhibited by limited energy, computational power and bandwidth. Black hole attacks are one of the possible attacks in MANET. We propose fuzzy logic strategy to detect black hole attack based on certificate authority, energy auditing, packet veracity check and trust node to improve the performance of AODV. Fuzzy schema is a mathematical logic that attempts to work out problems by assigning the prediction values to an imprecise range of data. Fuzzy logic detect misbehaving node by giving certificate to only trusted node. The proposed technique is more secure and reliable in military data communication.